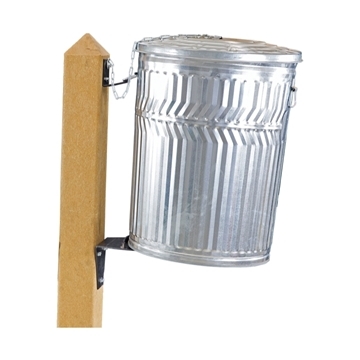 Add Trash Can Accessories to your Trash Can order and save. Picnic Furniture provides commercial grade trash can accessories to enhance the security and convenience of outdoor trash containers. 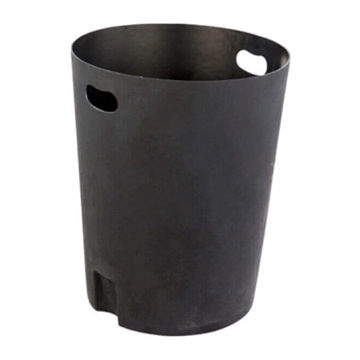 We supply in-ground mount assemblies ensuring trash containers are stable and theft proof. Including our dome and flat can lids are designed to keep out rain as well as keep waste away from wildlife. 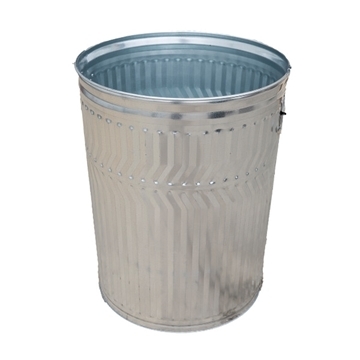 Different sized liners made from durable plastic and sturdy galvanized metal available 20 to 32-gallon sizes. 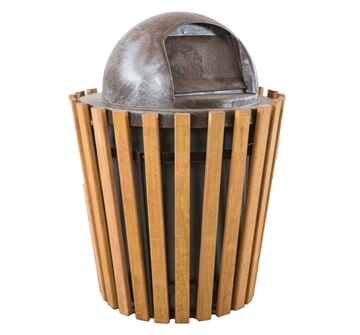 Call our expert staff today for questions on our commercial trash can accessories. Call our friendly staff today for a quote request or to learn about quantity pricing on our commercial trash can accessories. 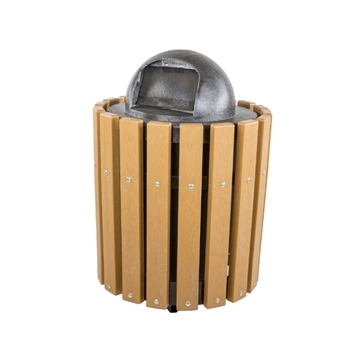 Order one of our accessories to properly customize your trash can receptacles the way you envisioned, constructed from reputable manufacturers such as Kay Park and Webcoat.